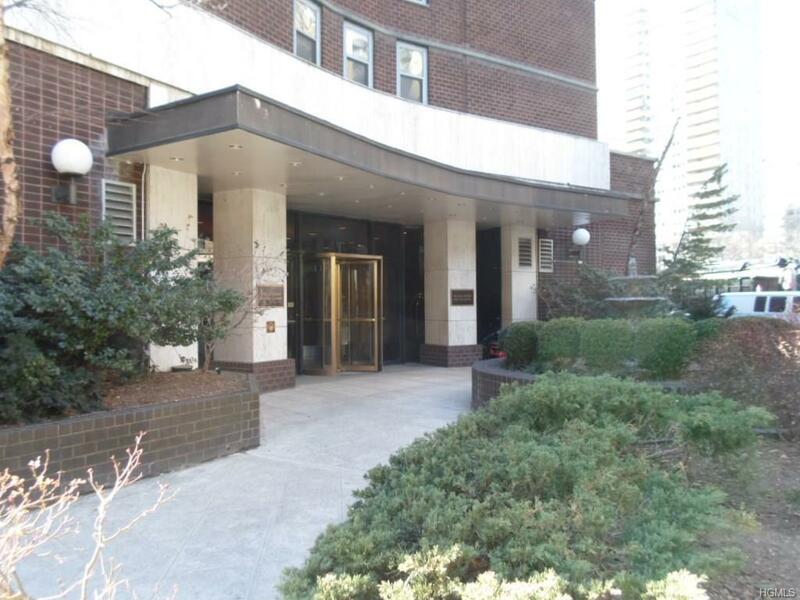 Stunning high floor (23rd fl ) one bedroom coop unit has just been completely redone. Fresh paint, polished hardwood floors nice kitchen with granite counter tops. 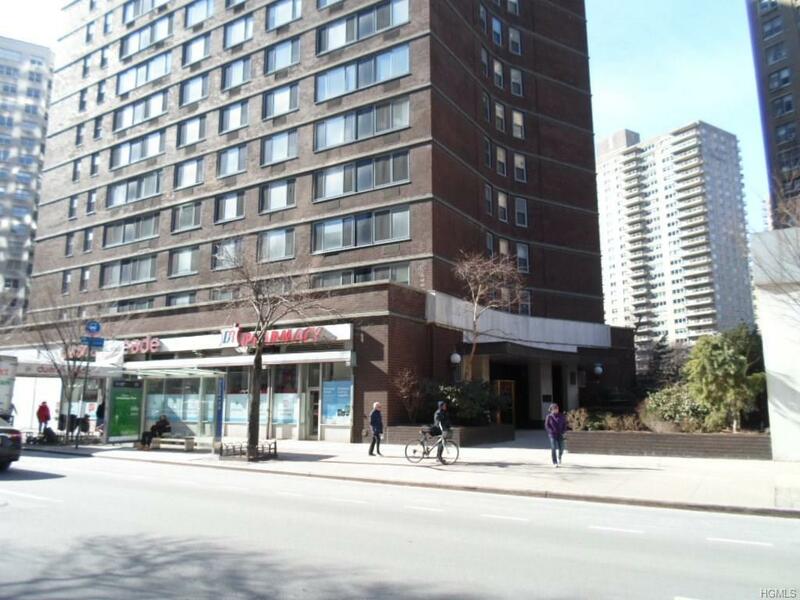 Located at W. 70th street and Broadway. Doorman, high speed elevators, and convenient to all. 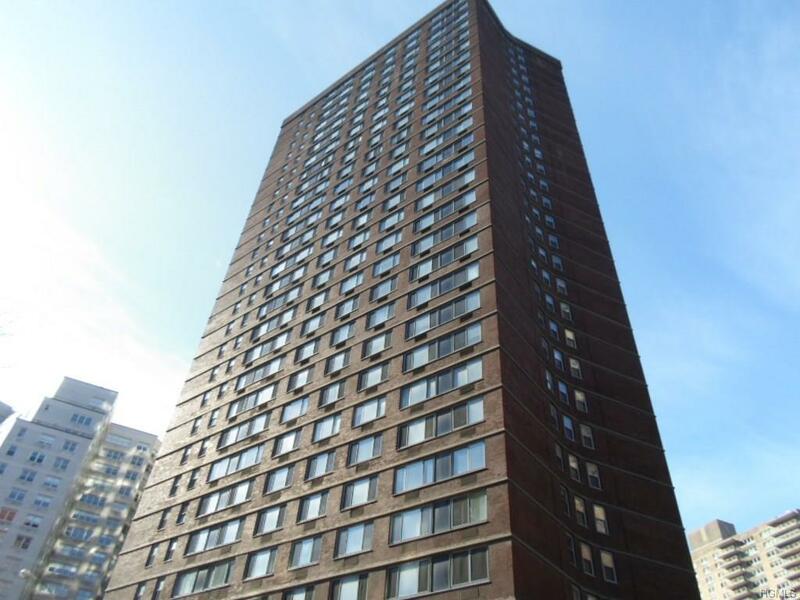 This 23rd floor unit has unobstructed views to the east clear across central park! 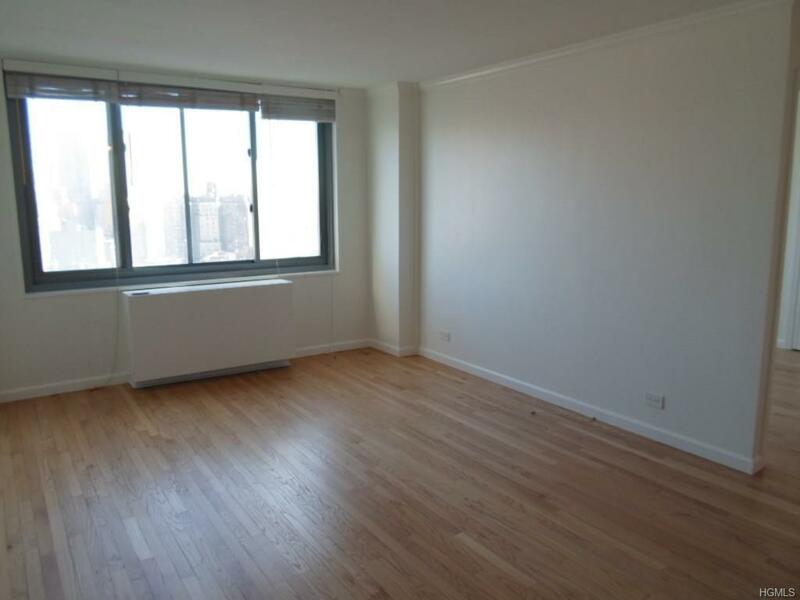 Impress your friends with this turnkey apt! set your appt. today.